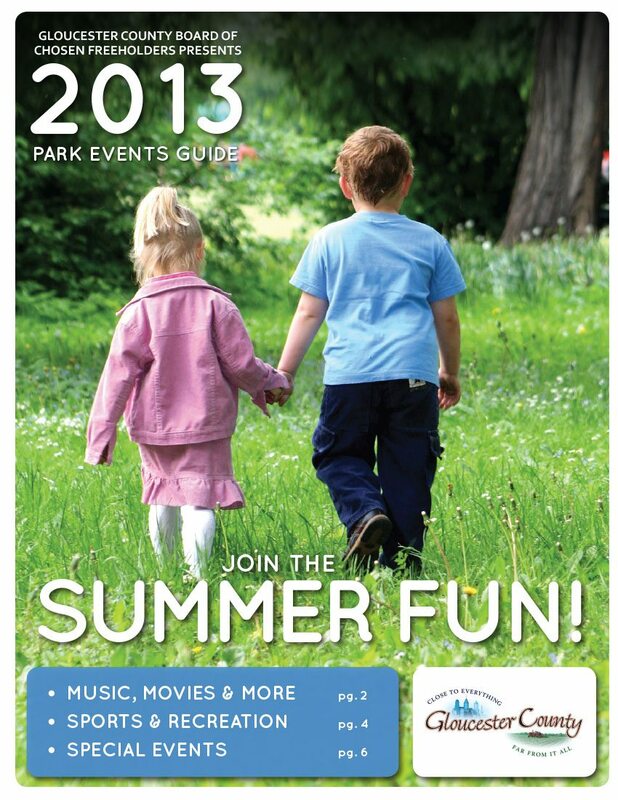 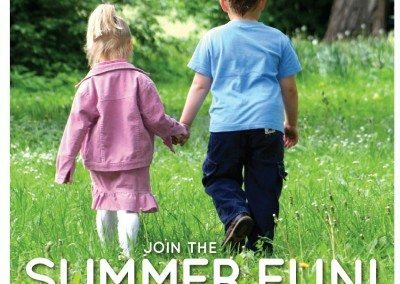 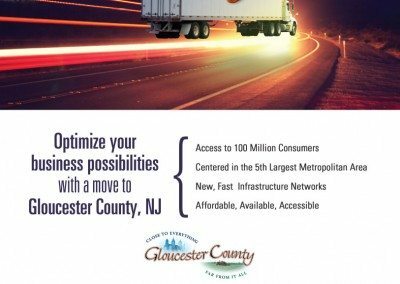 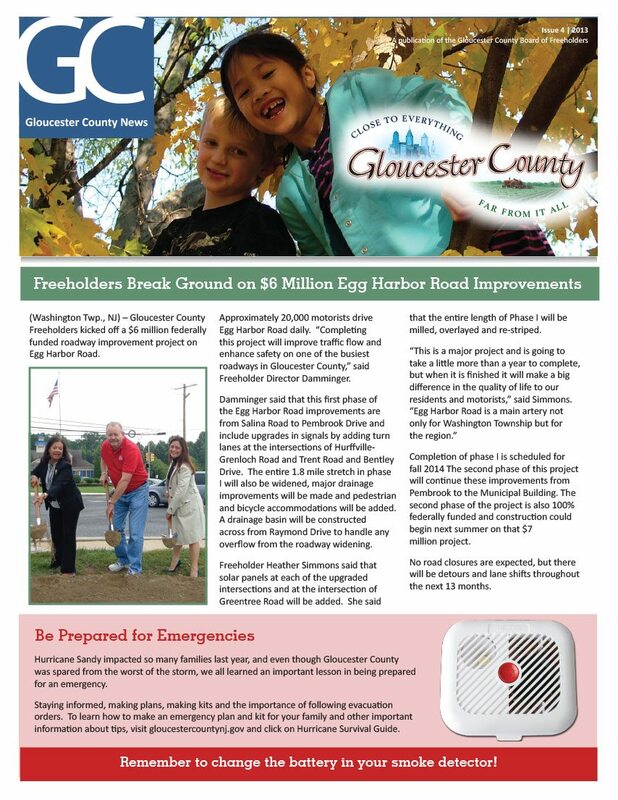 Gloucester County Newsletters - Creative Communications and Graphics, Inc.
Gloucester County was in need of a new designer to create all of their seasonal newsletters as well as their annual Park Events Guide. 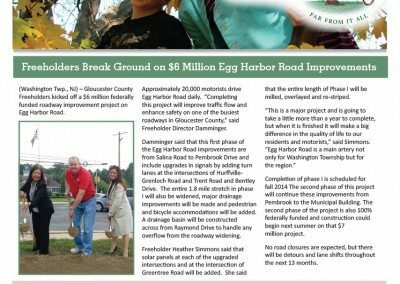 CCandG was presented with this project in 2013 with a tight budget and deadline and CCandG delivered! 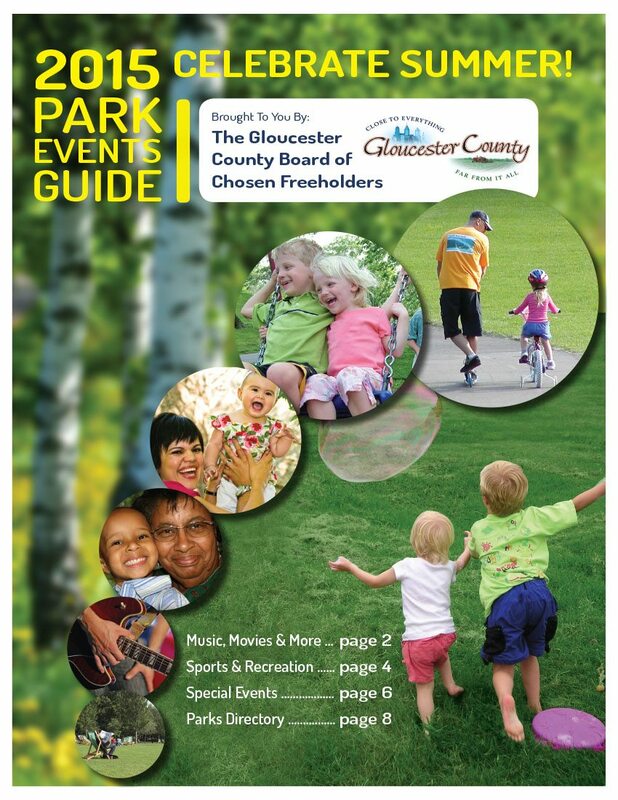 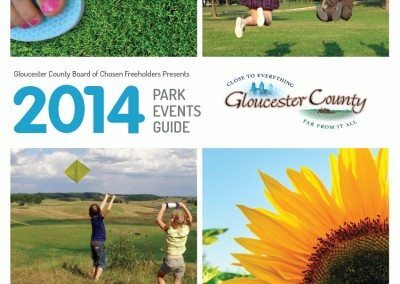 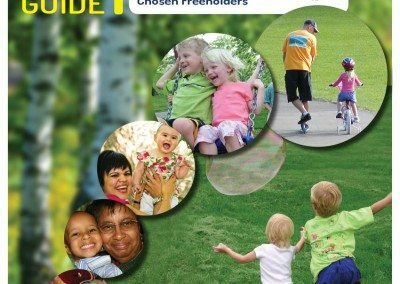 Gloucester county was so happy with the first Park Event Guide, that they contracted CCandG to help them their upcoming Fall & Spring Newsletters. 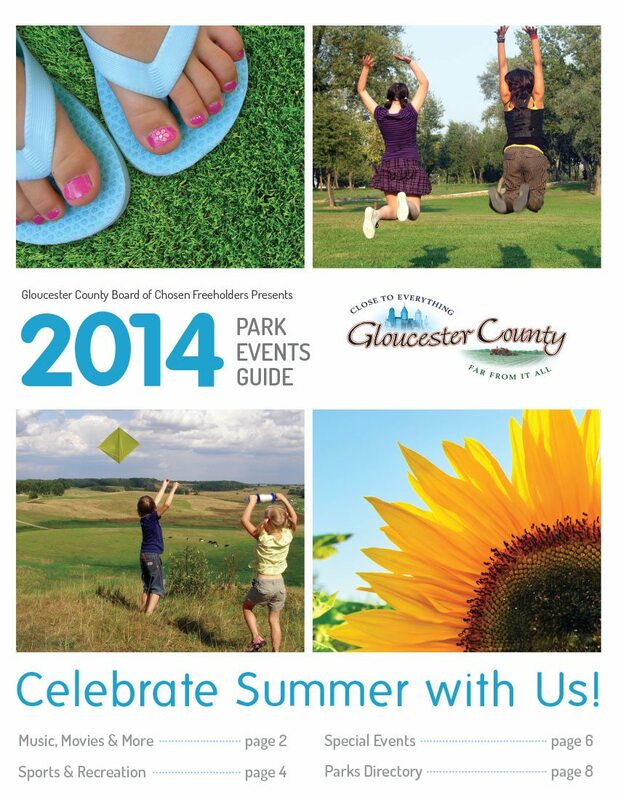 CCandG uses the latest Adobe products to create printer and user friendly layouts that impress and get results. 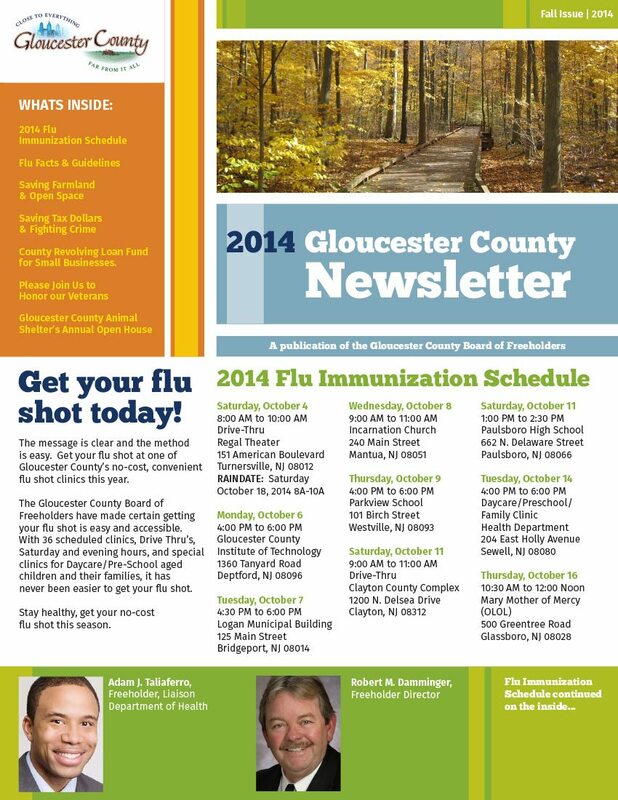 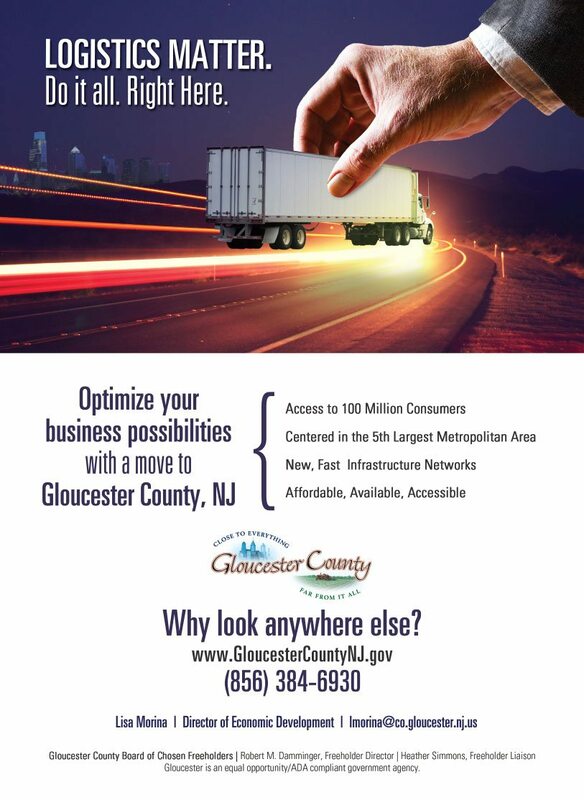 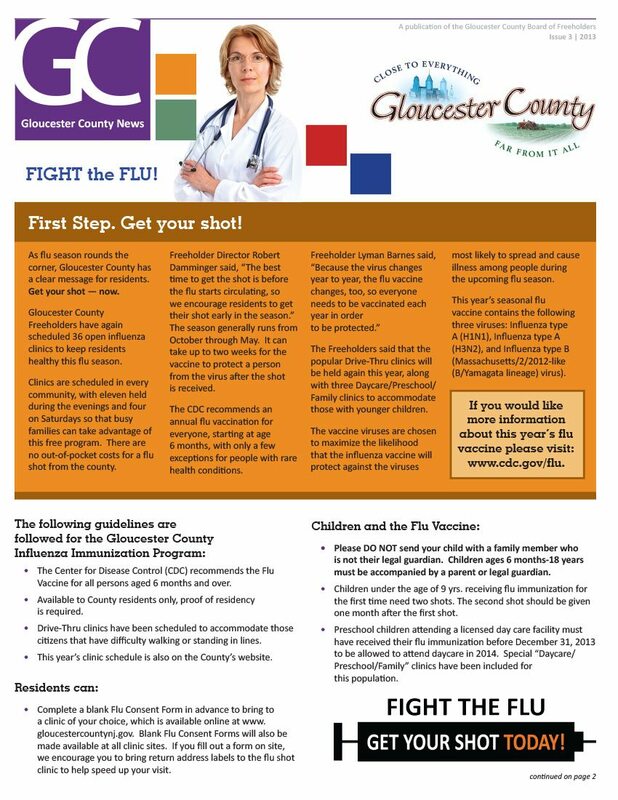 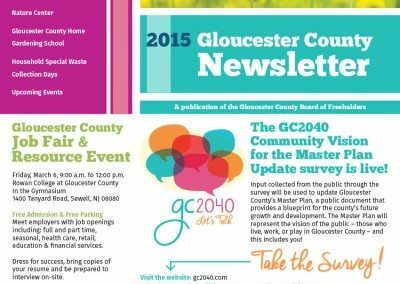 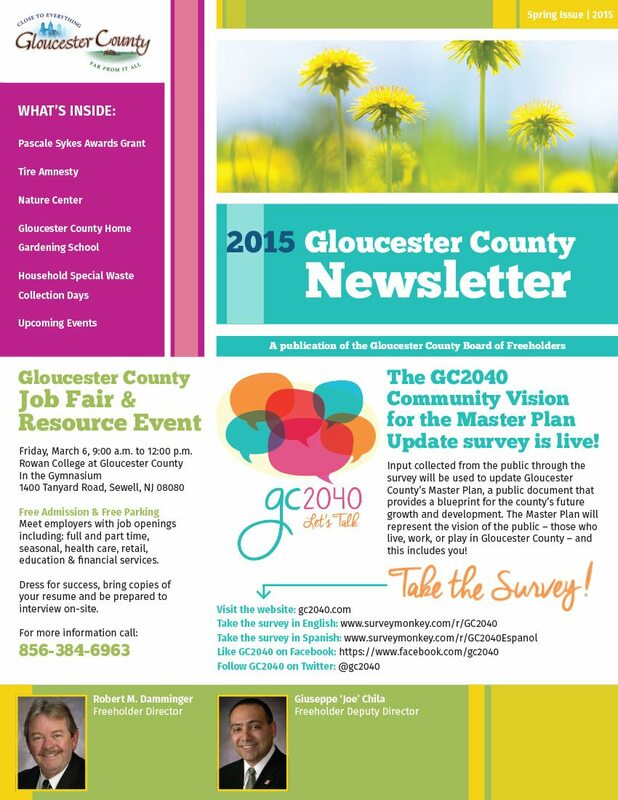 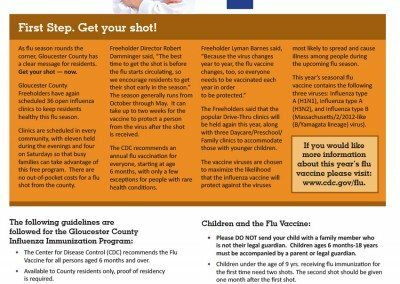 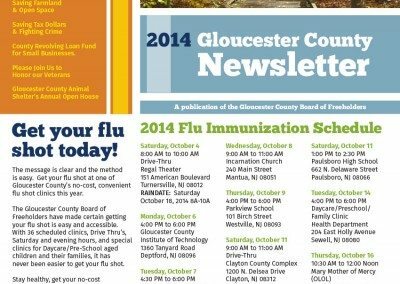 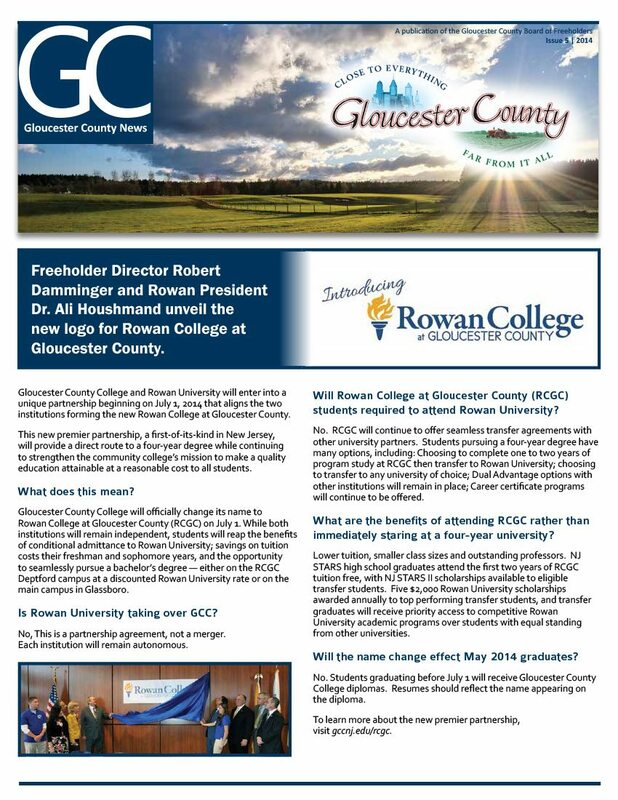 All newsletters are then converted to web-ready PDF’s for viewing on the Gloucester County website.